New Zealand has tragically lost its innocence. We are not so much in a state of shock but in a state of profound sorrow. How could praying, innocent men, women and children, be mowed down in such a barbarous manner, with no regard for life? The callous perpetrators are the face of the devil. It’s hard for all of us, living in a country like ours, to get our heads around what happened in Christchurch on Friday. What it has done though is changed this country forever, we’re no longer isolated from the evils of the world, we’ve tasted it and it feels like poison. This is too horrible to have a rational opinion on and to try to rationalise it is impossible. But there are questions that now have to be addressed, not the least how did it happen in this country? How did those responsible stay under the radar? How did our intelligence agencies, the domestic spies working for the Security Intelligence Service, or those employed by the international arm, the GCSB, not have an inkling about what was about to be unleashed on New Zealand? 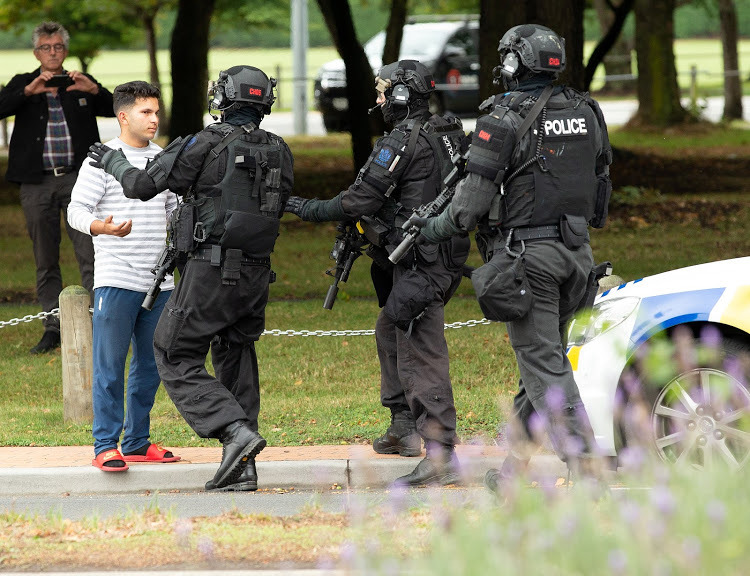 This was a well planned attack, led by an Australian white supremacist who told us in his ghastly, bile filled manifesto, that he came to New Zealand to live temporarily while he planned and trained for the attack. He then decided this country was an ideal target to show the world that there was nowhere left to go that was safe. In the days leading up to it there were online signals. Neither he, nor his followers should be given any credence to in terms of expanding on what’s been posted online which is exactly what they would have wanted, and indeed intended. It’s simply not good enough to say the perpetrators weren’t on any watch list. The more poignant question is, if not, why not? And that’s a question we all deserve an answer to. Our intelligence agencies are there to make us feel safe and now this country feels vulnerable. There’s a horrible irony here, that watch list is more than likely dominated by Muslim extremists and their sympathisers rather than those who have a fanatical hatred of Islam, and migrants, which the boastful ringleader of this debased act most certainly had. There are so many questions that need to be answered and contemplated as Cabinet sits in the Beehive on Monday. Answers though may take longer to provide – but provided they must be. And what signal does this send to our allies in the Five Eyes spy network? One of the eyes is blind.